18.00-20.00 – Drinks Reception, introduction by Ikon director Jonathan Watkin, and Private View of the Thomas Bock Exhibition. 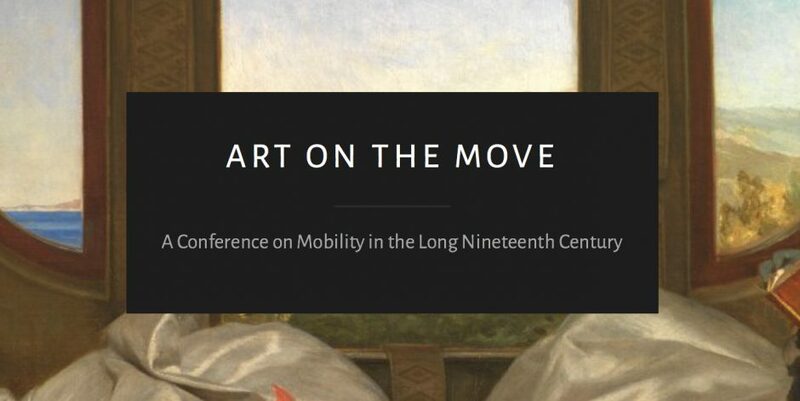 16.45-17.15: Concluding Remarks: Where Next with Art and Mobility? 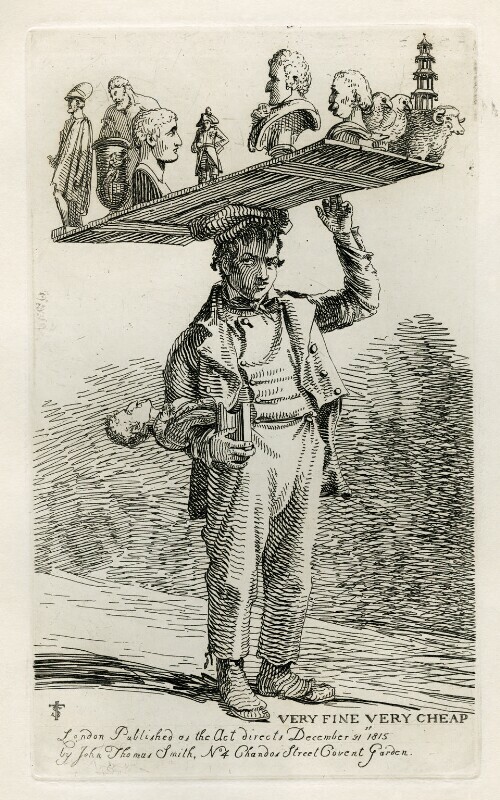 The conference has received support by the University of Birmingham, The Paul Mellon Centre for British Art, BAVS (British Association for Victorian Studies), TIAMSA (the International Art Market Studies Association), Edinburgh University Press and Manchester University Press, therefore we are able to offer tickets at the subsidised price of £20 (standard) and £10 (concessions). Registration prices includes lunches and snacks on both days, and a private view of the Thomas Bock exhibition at Ikon, with a drinks reception on Friday.